Easilocks coming to Hair Boutique! 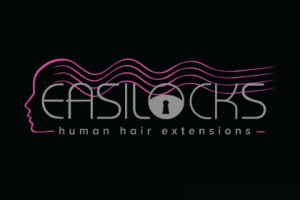 We are super excited to let you know we will have Easilocks Hair Extensions in Hair Boutique from 10th Feburary 2016. With Easilocks you are guaranteed 100% human hair with a perfect colour match. We will use a small copper lock that will fit around your own natural hair and a strand of pre-bonded hair therefore causing no damage to the natural hair. 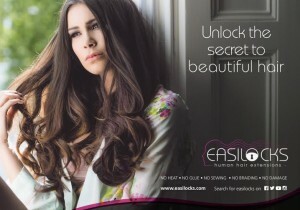 Easilocks are a affordable luxury brand so they were they perfect choice for us at Hair Boutique. At the Hair Boutique we believe everyone deserves a little bit of luxury in life, and luxury should be within reach whatever your budget.